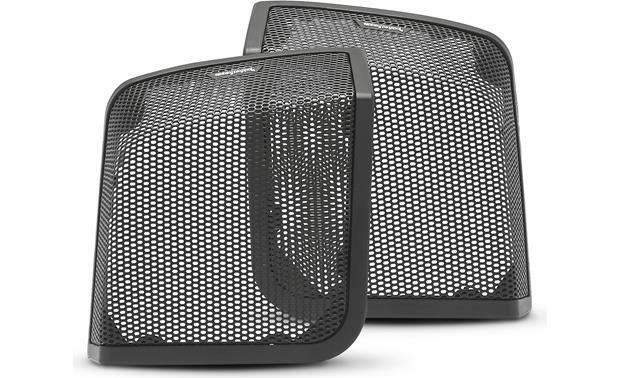 Rockford Fosgate TMS69BL9813 - Fit these 6"x9" speakers in your bag lid locations for a substantial upgrade in sound. Your dream ride is about to get a boost in sound with Rockford Fosgate's TMS69BL9813 package, which contains everything you need to install its 6"x9" 2-way speakers in your bag lid locations. Contoured grilles are included to give your '98-'13 Harley-Davidson a clean, factory look. The easy- to-use cutting guide and mounting system means you can enjoy bigger sound without replacing the bags or dealing with the hassle of painting. 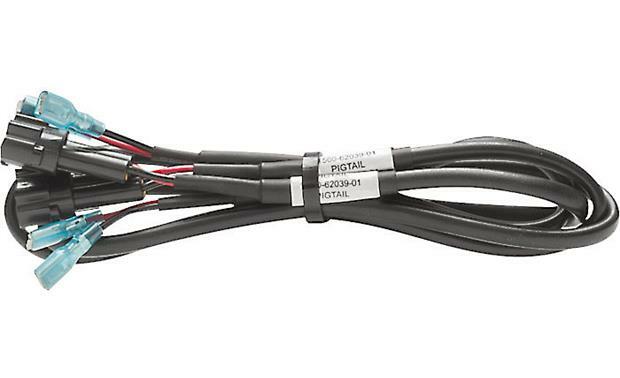 The direct-connect wiring harnesses make life a lot easier, and the kit includes all hardware and integrated grilles. The included TMS69 speakers will handle all the varying conditions you can face when you're on a long ride. The carbon-reinforced polypropylene cones, neodymium dome tweeters, and poly-cotton spiders will withstand wind and weather, while the glass-reinforced polymer frames and Santoprene rubber surrounds can stand up to rough roads or sizzling sunlight. 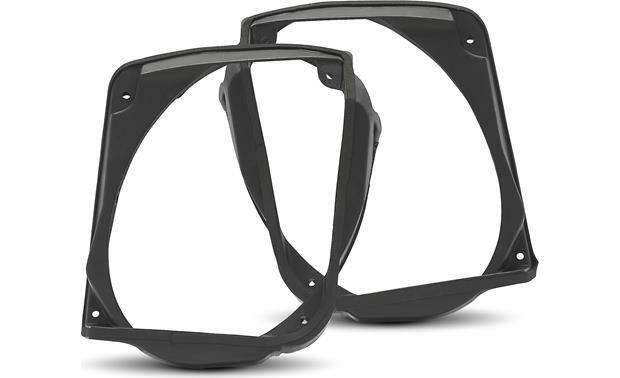 Install these speakers using your Harley's factory hardware and the included grille assemblies. IMPORTANT NOTE: These speakers are not compatible with CVO™ and Screaming Eagle™ models, and will not work with the H-D® Power Lock Kit. Also, you should always leave a 2" minimum clearance under the speaker magnets when packing the bags. Awesome product All parts and super easy install. Only reason not 5 stars is because it would be nice to have the instructions in the box not via email. Little hard to read. Can i order this kit without speakers? Not currently, no. It's only available with the included 6x9" speakers. Mounting: The included templates guide cutting the opening in each saddlebag lid. 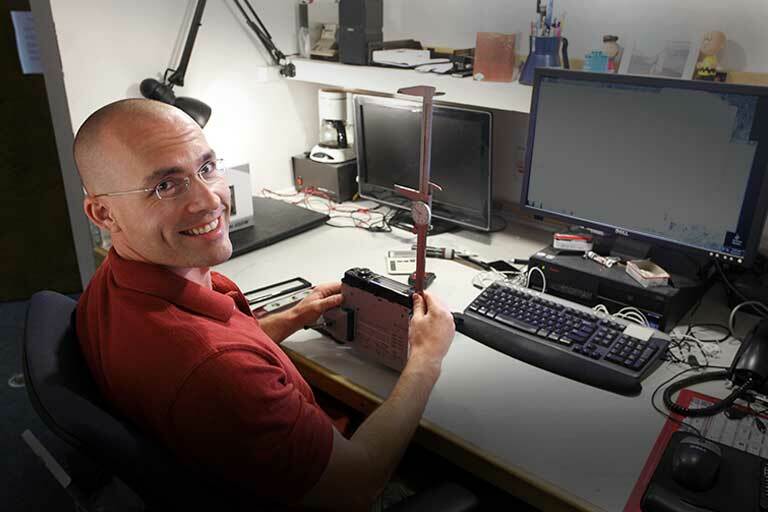 The grille and mounting bracket are bolted together with the saddlebag lid sandwiched between them, then the speaker is mounted to the bottom of the bracket. 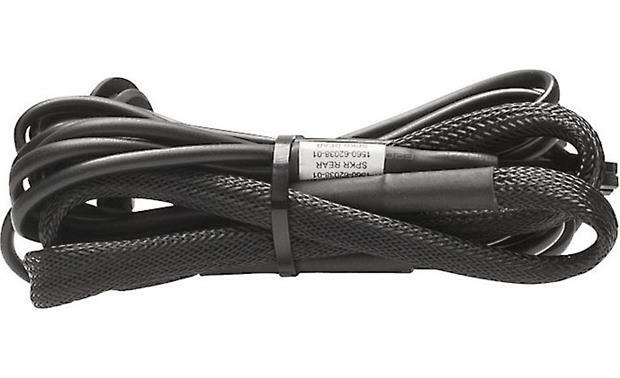 Wiring: The included cables are designed to easily connect the speakers to the output of select Rockford Fosgate compact amplifiers. One end of the included main harness plugs into the rear amplifier output. The other end splits in two and is routed into the saddlebags (grommets included). Weather: The speakers are made weather resistant by the Santoprene front isolation spider, connecting the tweeter housing and woofer cone assembly. CEA-2031 Compliant: The power handling specifications conform to the CEA-2031 industry standards; meaning the speaker has the capacity to handle its rated power under continuous demand, not just for an instant. VAST Surround: The Vertical Attach Surround Technique (VAST) increases a speaker's effective radiating cone area without increasing the size of the basket. The surround is made of Santoprene rubber. 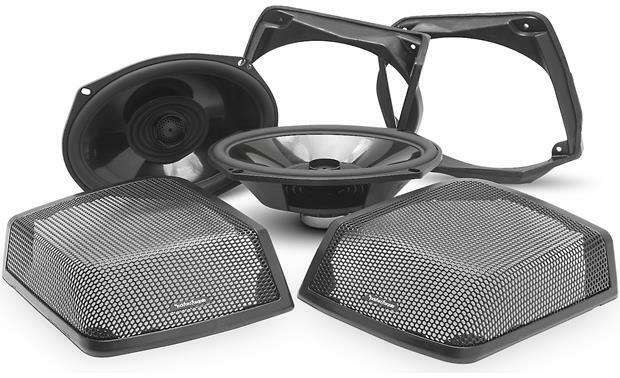 Searches related to the Rockford Fosgate TMS69BL9813 6"x9" 2-way speakers for 1998-2013 Harley-Davidson® motorcycles with hardshell bags.